Chinese smartphone manufacturer Xiaomi launched a subsidiary company, Poco in the market previously this year. Later, Poco launched its first ever smartphone, the Poco F1 in August. 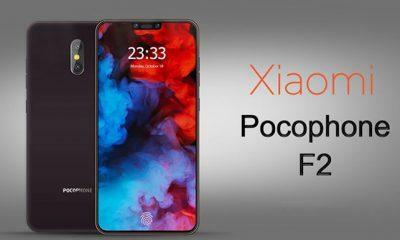 The device is otherwise known as Pocophone F1 in the international markets. The Poco F1, being a budget smartphone, still competes with high-end smartphones like the OnePlus 6T regarding performance. And now, it is incredible to hear the good news of the Poco F1 getting its first major update. 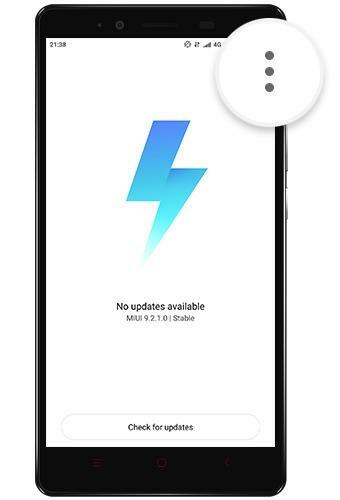 After a long wait, Xiaomi has finally released the MIUI 10 software update for the Poco F1. The MIUI 10 update released for Poco F1 is a stable global version. Hence, you can download and install it on your smartphone without any worry. Besides, it’s also important to know that Poco F1 runs on an MIUI modified version as Poco has made a little tweak to the software version. 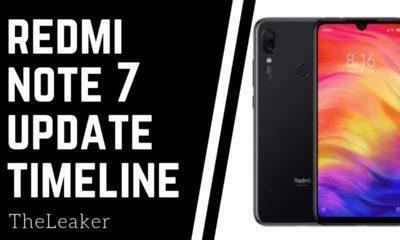 This is a major reason why the MIUI 10 update for Poco F1 is different from other Xiaomi smartphones. However, you need not panic as all the major MIUI 10 features are present for Poco F1. Also, check Poco F1 Android Pie update (Android 9.0). The MIUI 10 Global Stable 10.0.4.0 is the build no. of the software for Poco F1. You do not have to wait for the arrival of MIUI 10 update for your device anymore. We have the OTA file sent by Xiaomi for all the worldwide Poco F1 users. 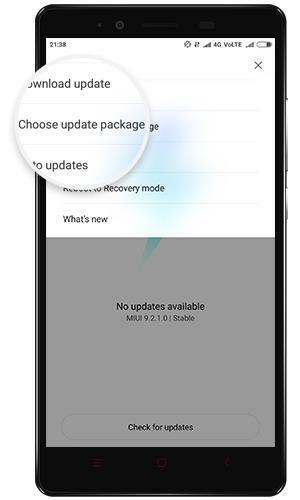 Therefore, you can just ignore the queue and have the update downloaded instantly by following the steps for installation of the MIUI 10 for Poco F1 mentioned below. But do make sure that you follow these steps correctly to have a safe installation of the software. Besides, it is also important for us to inform you that MIUI 10 is based on the devices which run on Android 8.1 Oreo OS and not Android 9 Pie. However, we have the information that the beta version of MIUI 10 based on Android Pie OS for Poco F1 is available already. Hence, it shouldn’t take a lot of time for the update to arrive for the device. Make sure that the device is not rooted and also that you have stock recovery is installed on the Poco F1. Make sure that you have at least 50% battery capacity. We highly recommend you to take a back-up of all your important data. 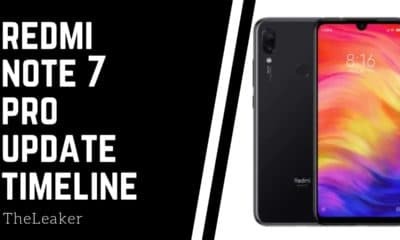 You need to proceed to the installation process of the update after you have downloaded the MIUI 10 ROM file for your Poco F1 from the above link. You will find the downloaded file in the ‘Download’ folder of your device. We will use the inbuilt MIUI Updater app only to install the update. So, head over to your device’s home screen, open the app drawer and look for the Updater app. Next, tap on the Updater app and open it. You then need to click on the three-dots which pop up at the top-right-hand-side corner as shown in the picture below. After you click on the three-dots, tap on the option ‘Choose update package’ mentioned in the list of options. You will see the downloaded MIUI 10 update for your Poco F1. Click on it. The installation process of the MIUI 10 ROM should then begin on your device. Reboot the device once the installation process is over. You will see the MIUI 10 home screen after the reboot gets over. If you want you can verify whether the update is installed successfully or not by heading to Settings>Software Update. Check the current MIUI version running on the device. Hence, by following these installation steps correctly, you will surely be able to install the Global Stable MIUI 10 update on Poco F1.